15-MINUTE READ · By Manuel Martinez. Are you currently up to ears with your monthly reporting? For many digital marketers countless hours are spent every month putting together yearly reports for senior stakeholders. Marketing departments join forces and are collectively tasked with presenting results from previous months and years, discuss key successes and challenges, and often answer some hard questions. For most people working in digital these reporting meetings – regardless whether they are weekly, monthly or annual – are an opportunity tell a story around performance so as to convince stakeholders that money has been well invested and that more should be spend in their respective channels. While business reviews are an opportunity to get buy-in from the right people and ensure funding are released for upcoming projects and campaigns, they can also be a source of frustration. The reason for this frustration is that organisations often follow an outdated reporting procedures. Firstly, there is rarely one centralised way of putting these reports together: different departments use different analytics platforms and data need to be exported before being analysed. This means that in order to make sense of performance metrics much manual work is being carried out in MS Excel. Secondly, and due to how data is prepared in Excel, there is an issue with version control and data handling. Thirdly, when it finally comes down to compiling the data and create a report in, say MS PowerPoint, data from various sources need to come together into one presentation, then be styled and presented in a nice-looking, sensible way. And, fourthly, static reports – even when containing a wealth of information – cannot answer all questions. This means that performance result always need to be read out by someone, someone who can answer questions on the fly. Should we want to send out a report, questions will inevitably arise, which usually involves looking at new data or calculating numbers in new way. This, in turn, means more data crunching and report, and so on. All of this takes time. A lot of time. Here is a slide from a presentation I gave last year. Does this look familiar? So what can we do if we want to put together reports that we can send out directly to colleagues, without having to be present to take questions? Data Studio can help you turn reporting from being a lengthy, tedious chose to a quick and easy task. As you can see, all involved parties can skip the steps of collating the data and go from Data to Report to Share in three simple steps. No hassle, no delay just simple reporting straight into Data Studio. Having a streamlined reporting process not only saves you time but it also allows you to give your colleagues the right data at the right time. All data is live and should there be requests for more data or data presented in a different way, this can be done quickly by simple amending the existing report. No need to crunch numbers again or put together additional PPTs. Easy! Let’s look at what Data Studio is before we jump into what kind of reports one could create with this magnificent tool. 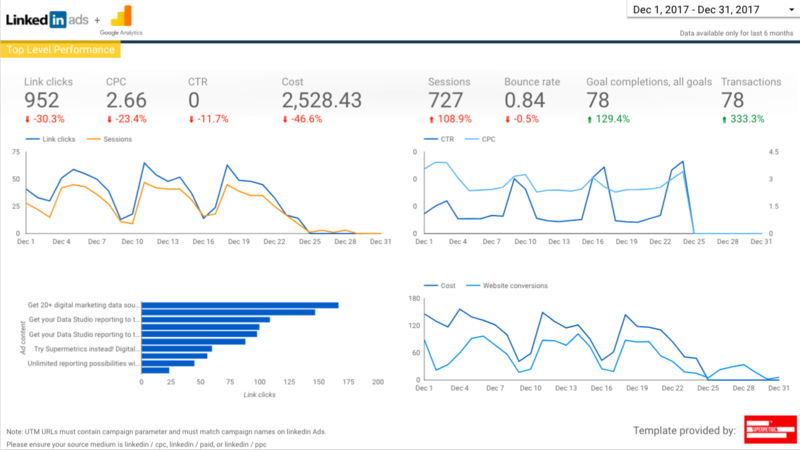 In Google’s own words “Google Data Studio (beta) turns your data into informative dashboards and reports that are easy to read, easy to share, and fully customizable”. In my words “Google is a nifty little tool to make reporting easy”. Anyone can get started with Google Data Studio. Building a report is beyond the scope of this article so I have written this guide to get you started. Once you are up and running you may ask yourself: What data shall I include in my report? Before answering the above question you first need to understand what the metrics are that your colleagues and stakeholders would like to see. You need to identify what numbers they might be particularly interested in and highlight those. It’s true that too much data can lead to data paralysis but, equally, not enough data can often lead to unanswered questions. If you do SEO, it may be safe to assume that you want to look at traffic, clicks, CTR, time on site, bouncerate, pages per session and your KPIs. These could be downloads or installs, etc., and might be defined and verified by your business intelligence units. Whatever the data is, the key is to feature the right data in the right way so that anyone can get a feel for performance at a glance. Think of the 3-second rule and adapt your scorecards, graphs, pie chart accordingly. Once you know what data you need in your dashboard you have a few options. 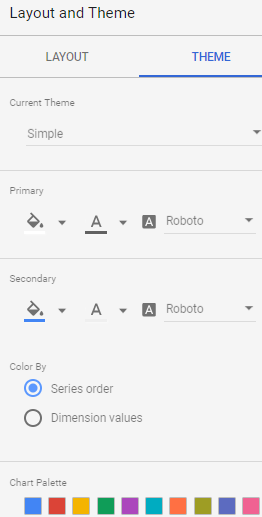 One option is to first back up your data in Google Sheets and, second, to connect to the corresponding, default Google Sheet connector. The benefit here is that you can skip one step and directly store data onto Google Sheet from your data source. 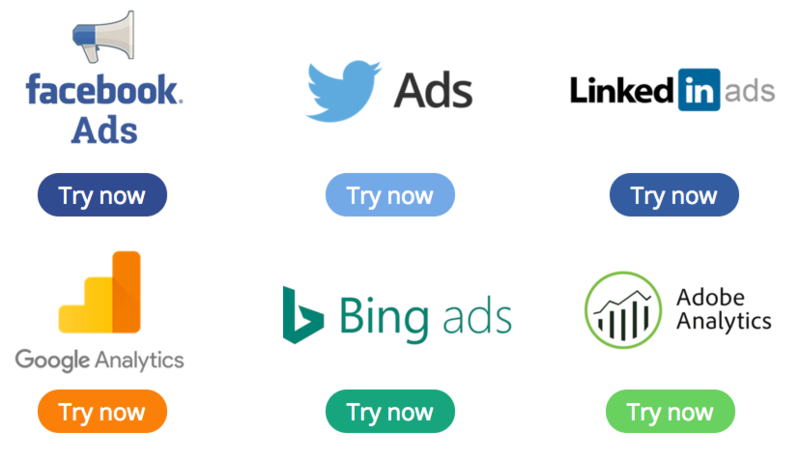 Supermetrics support a wide range of sources including Bing, Facebok, Moz, etc. The last and third option is pulling the data directly into Data Studio using one of the many available Data Studio Connectors. In this way, you only need to connect to the source with Supermetrics’ community connectors and start working with the data directly in Data Studio. Needless to say, this simplifies reporting tremendously which is why using Data Studio has become my personal choice for reporting. Now that we know what data we want to use and how to connect to the data source, let’s build a simple report to highlight how quickly and easy it is to get started with building a nice-looking dashboard. At the bottom right corner, click “Create new data source”. 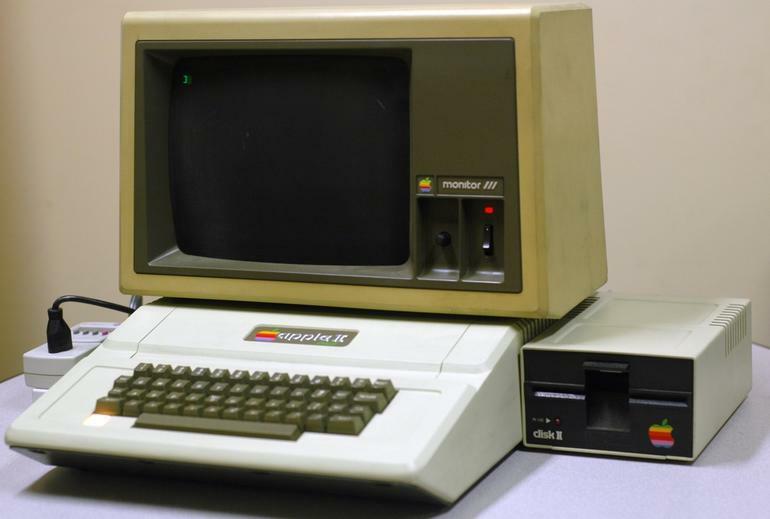 This is where you connect to the source of the data. We will use Google Analytics to begin with and, later on, you can go back and add Google Search Console as well. Follow the wizard to choose the right account of the website you would like to use and the correct GA view. Once the data is added you can find it in the right sidebar. Displaying data from that sidebar is as yeas as 1, 2, 3. Just choose a chart type from the top menu, click on the empty sheet below and drag to choose its size and position. Add line charts, tables, score cards, GEO maps and pie charts to display numbers in a visually compelling way. The Google Analytics default connector (as all connectors) comes with a number of pre-sets which can be amended at any time. You can also make your own personalised metrics by editing each individual field. For instance, if you would like to see a percentage of a number or calculate a completely unique number, you can do see here. This is where the real fun begins. The styling options are not huge but enough to make your dashboard unique and stand out. 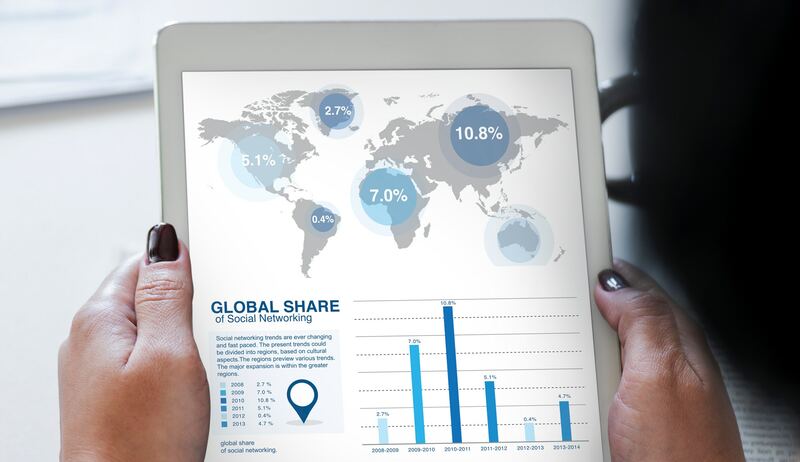 Building a report that tells the right story can take some time but the available connectors, especially thanks to the ever-growing hub of community connectors, make it easier to put data together in a way that explains the true value of your digital marketing efforts. Once you know what data you want to present and who the audience of your report is, you are in a good place to use the above tools and processes to build a performance dashboards that helps you not only with reporting but also to show the return of your digital marketing efforts. Here is a dashboard that I created for a website that I built and sold. It uses scorecards, tables and charts to highlight the trending performance. Note the date picker at the top – this is what allows for one report to be ever green as users can choose which range to look at specifically. I hope that this article will help you get started with Google Data Studio. From my experience, this tool is becoming better and better and is a must-have in the toolset for digital marketers in 2018. The best thing about Supermetrics connectors is that you can add several data sources to one template to compare the data. Below I will tell about 3 free plug-and-play reporting templates which use metrics from several different platforms. To try out the template, just click the link (provided below) and follow the instructions in the header of the template. This template will provide you with the general overview of how your paid channels are performing. The whole report is made with Ad data + Google Analytics connector and you can choose which of the 4 networks (LinkedIn Ads, Twitter Ads, Facebook Ads and AdWords) you would like to include. 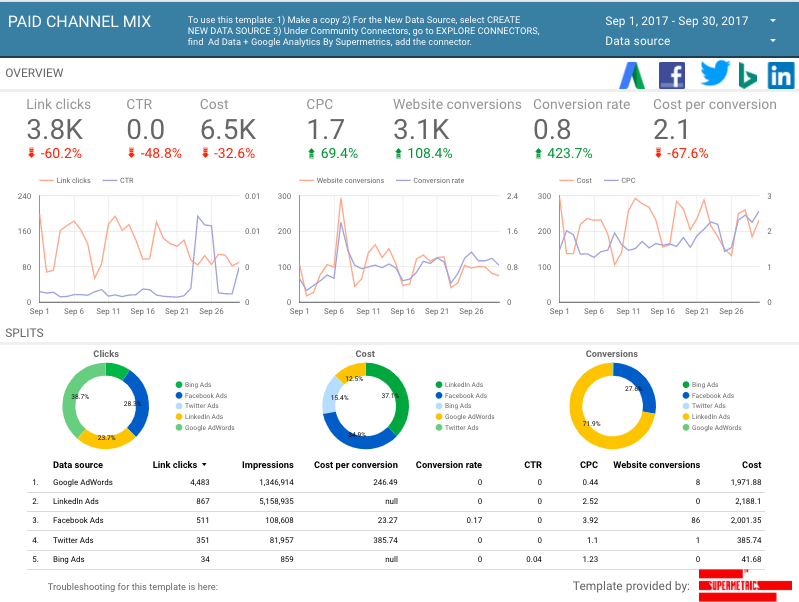 With Supermetrics Ad Data + Google Analytics it is also very easy to combine ad networks’ data together with data from Google Analytics in one chart. Click here to get to the template file. 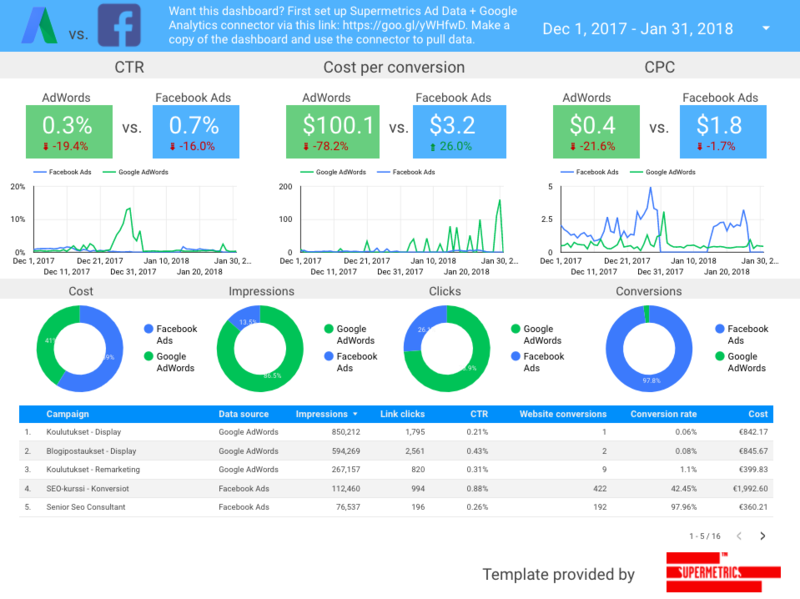 If you are running campaigns on AdWords and have chosen Facebook Ads as your main paid social platform his reporting template will help you easily compare metrics and see where ampaigns perform best. This template reflects how your paid traffic from LinkedIn converts on the website. Apart from the very visual trendlines, there is a nice table which shows LinkedIn and GA metrics side-by-side. 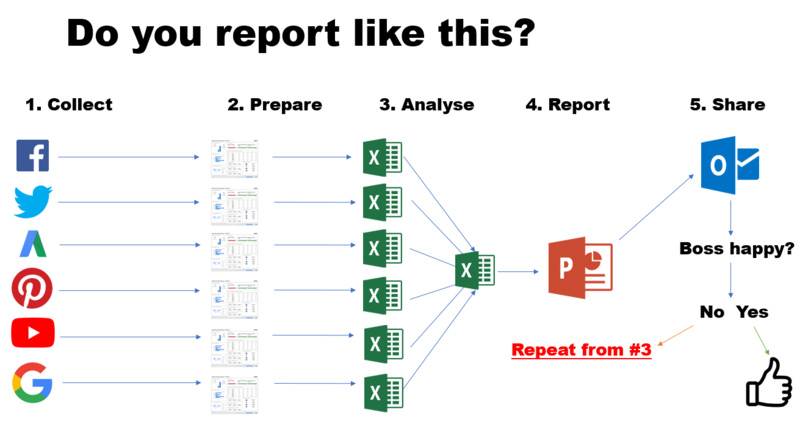 Conventional reporting has always been difficult and time-consuming: you need to export data from multiple sources to combine it in Excel in order to create a presentation for your management. 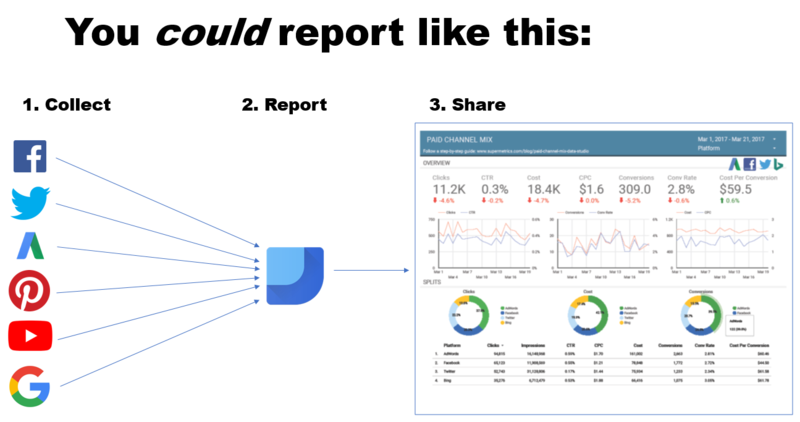 Nowadays a free tool, called Google Data Studio helps you solve this problem: creating reports there is as easy as a pie and you can use Supermetrics connectors to pull data from any source you want to instantly create shareable and interactive dashboards. Manuel Martinez works with SEO and is an expert in iGaming and other highly-competitive industries. He is a keynote speaker, father of two and fan over all things digital.